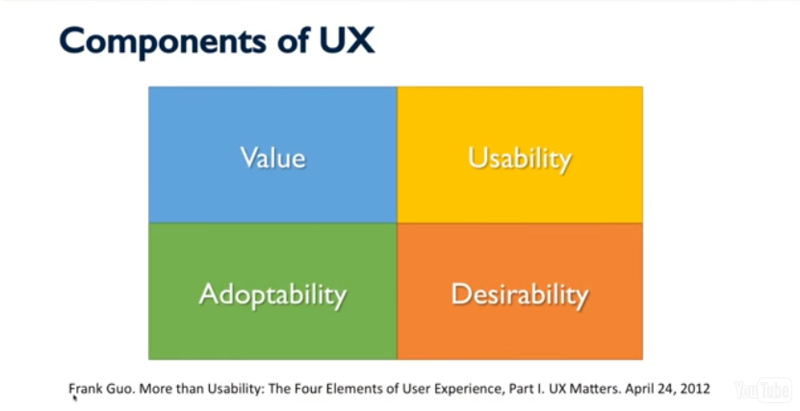 Usability is not UX. 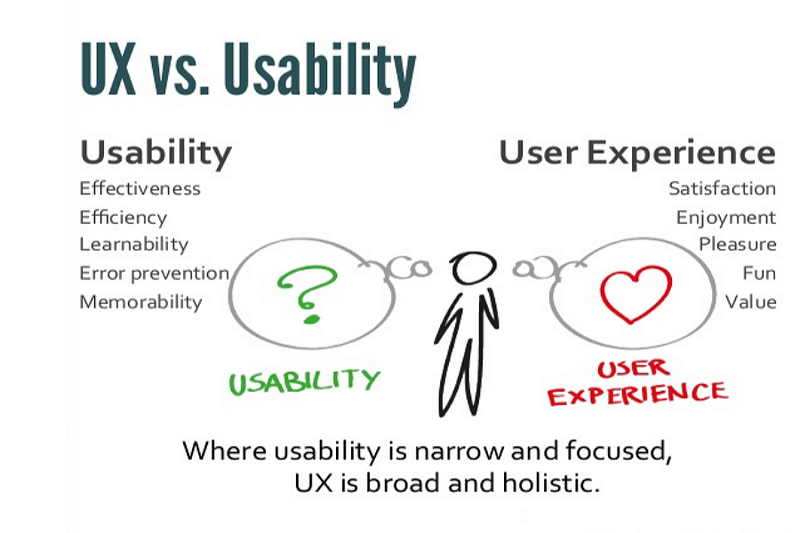 I will clear it out the difference between usability and user experience based on my years of research on UX design and product usability. Usability means to deal with how easy and intuitive a website is to use. If the users can use a website without any instructions, we would call it highly usable. 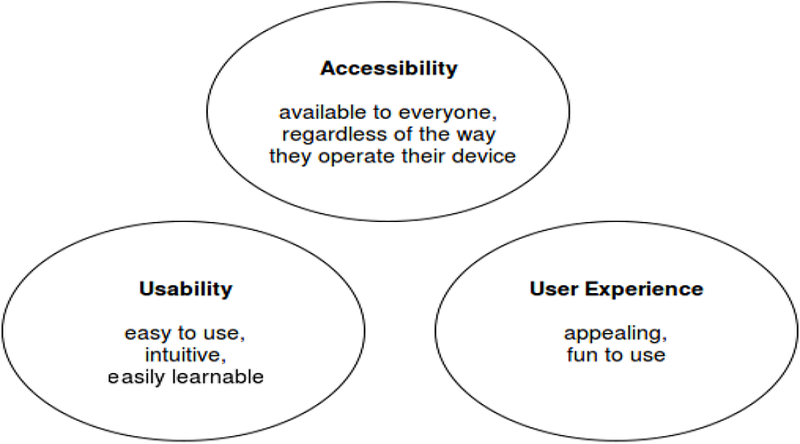 Usability testingfocuses on measuring the ease at which website can be used. It is also how user-friendly the website is. 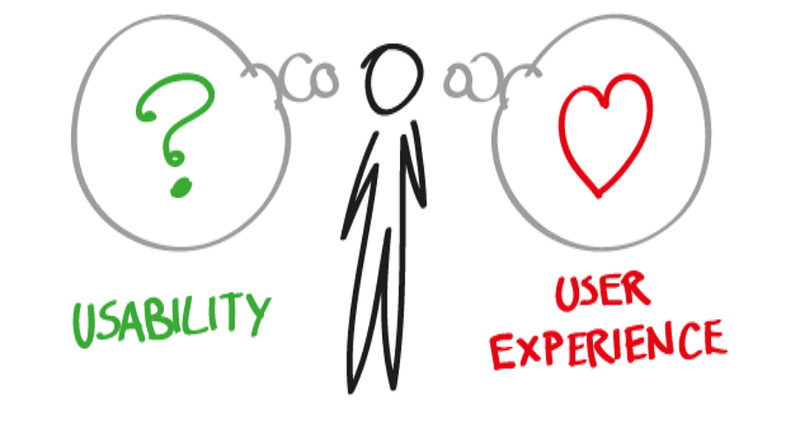 Remember, you should conduct a usability review before jump in design.